​ We stop seating in the Dining Room 1/2 hour prior to closing. 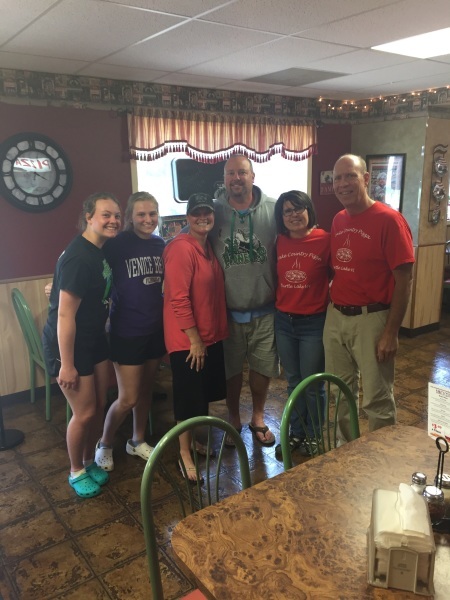 On July 1st, Lake Country Pizza transitioned to new ownership by Toni and Joe Monforton. We are proud to continue the legacy of excellent pizza and friendly service established by Jane, who is the cousin of Toni's Dad. 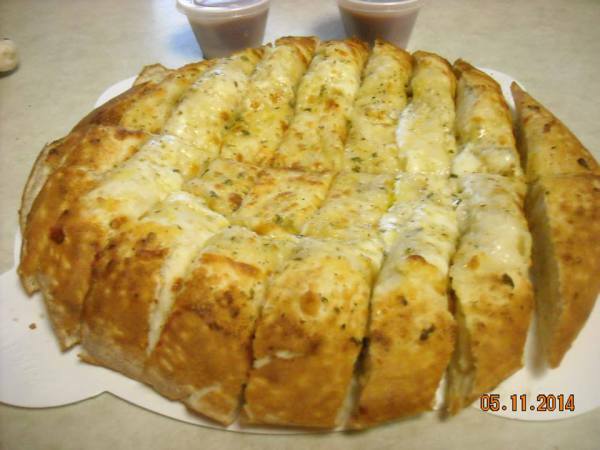 We make our dough and sauce in house and grate the finest WI cheese to make the best pizza you've had. We offer a smoke-free, family friendly atmosphere and we have a nice selection of beer and malt beverages for those who agree that an ice cold beer is THE perfect compliment to a great slice of pizza! Toni and Joe with Their First Customers. Just like your favorite appetizer! Give it a try and let us know if you agree. 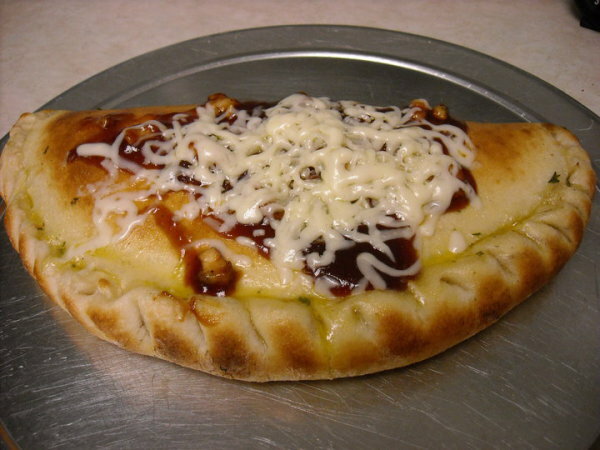 Our Calzones are the best. 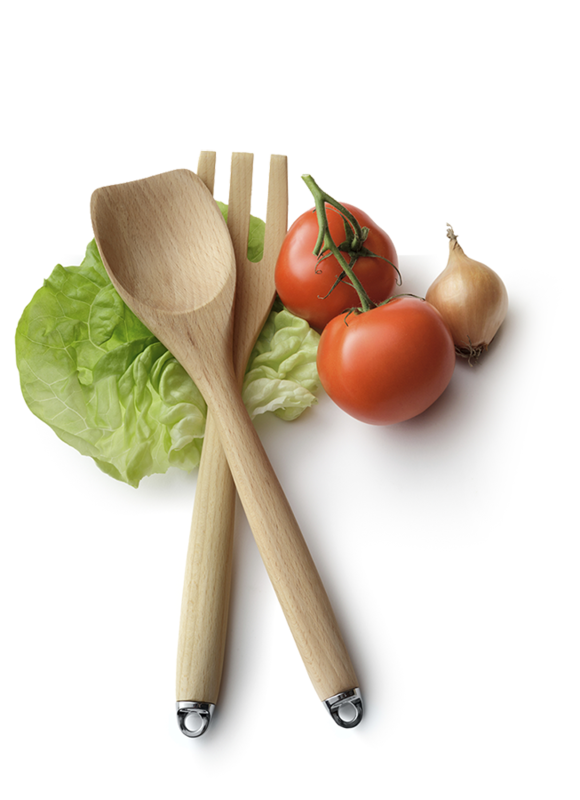 If you're tired of pizza, try one of these. We'll pack it with whatever you choose! You like Tacos? 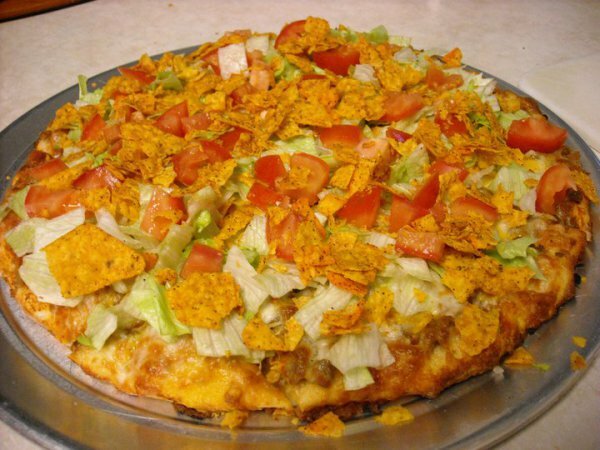 Give our Taco Pizza a try! 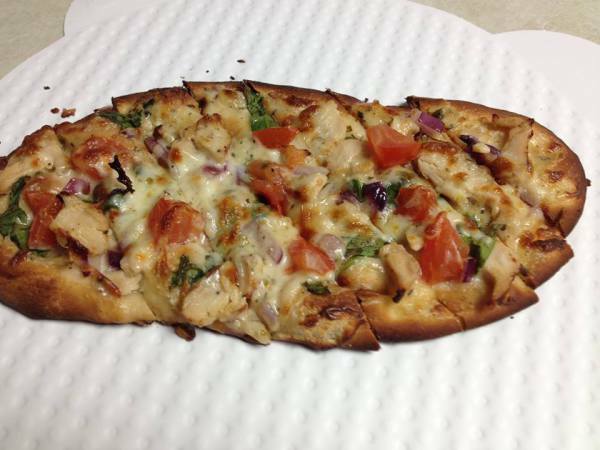 Our new appetizer, garlic chicken flatbread has been officially tested and is now on the menu. Have for an appetizer or a main dish! We're a family run business in the heart of Wisconsin. We pride ourselves on our homemade dough and sauce, and we only use Wisconsin Mozzarella that we shred fresh. We offer eat in or take out along with delivery. Stop in, we look forward to meeting you! If you have any questions, or an idea for a new pizza, please do not hesitate to send us a message.